One of the things that’s challenging when it comes to meal preps is finding healthy ingredients. Sure it’s easy to toss white meat and veggies together but sometimes the carbs and calories are masked behind your favorite pasta noodle or seasoning. As I was searching for better alternatives, I discovered 7Grains, a company dedicated in giving us healthy food substitution. 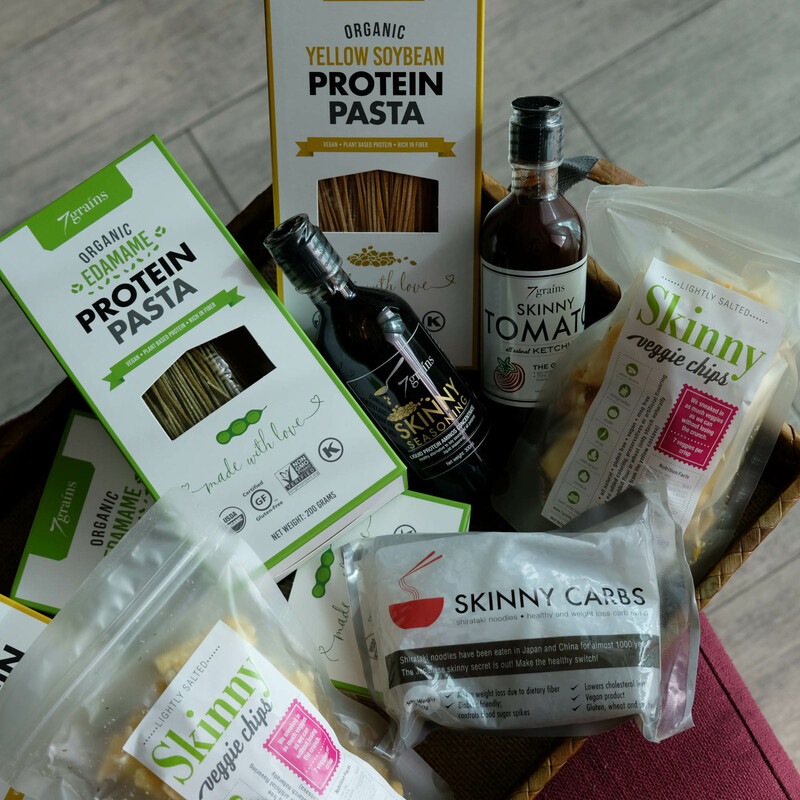 Whether you’re craving for your favorite pasta or soy based dish, 7Grains has got you covered. 7Grains Company is a convenient and sustainable “healthy food substitution” brand. They source and create the best possible healthy alternatives to food we normally consume. They make sure they deliver the highest quality, all natural and least processed options without burning a hole in one’s pocket. They offer products that are low in calories, significantly less sugar and salt than its commercial counterparts. They are certified in delivering high quality and nutritious food options for every product they have. Each one went through rigorous verifying, researching and collaborating with their in house food technicians and third party organizations locally and internationally to ensure safety and integrity to all their products. Made from USDA selected soybeans. This condiment is naturally fermented to give you a distinct “UMAMI” flavor which is full bodied and healthy. Now you can enjoy this guiltless condiment to season your food while cooking or at your table. SWAP to regular or reduced sodium soy sauce and other all liquid seasoning products for a flavorful substitute. 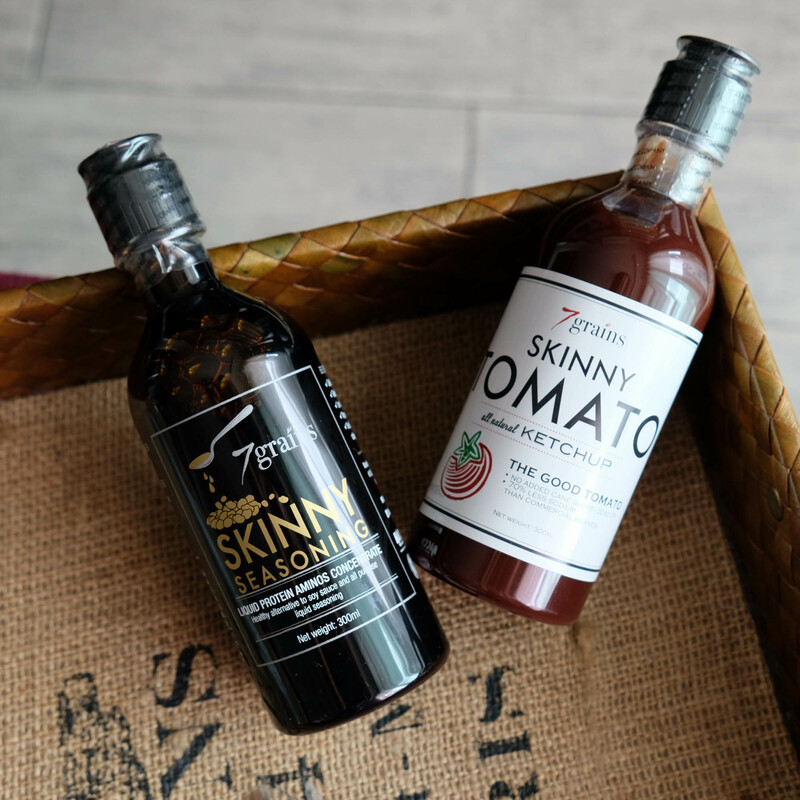 Made from premium, fresh and juicy ripe red tomatoes for the best tasting ketchup with all natural ingredients. Sweetened by USDA Organic coconut sap sugar, with zero tolerance for cane sugar. 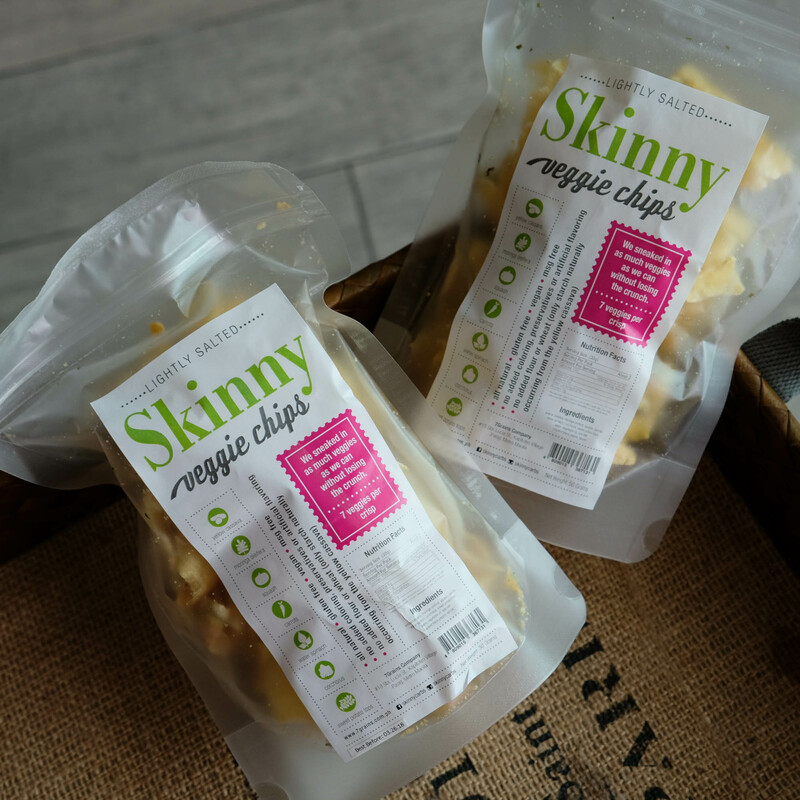 Serial snackers like me would love the Skinny Veggie Chips. Another healthy alternative to the usual chips. Packs the same crunch as our favorite chips yet it’s waaaaaay more healthier! 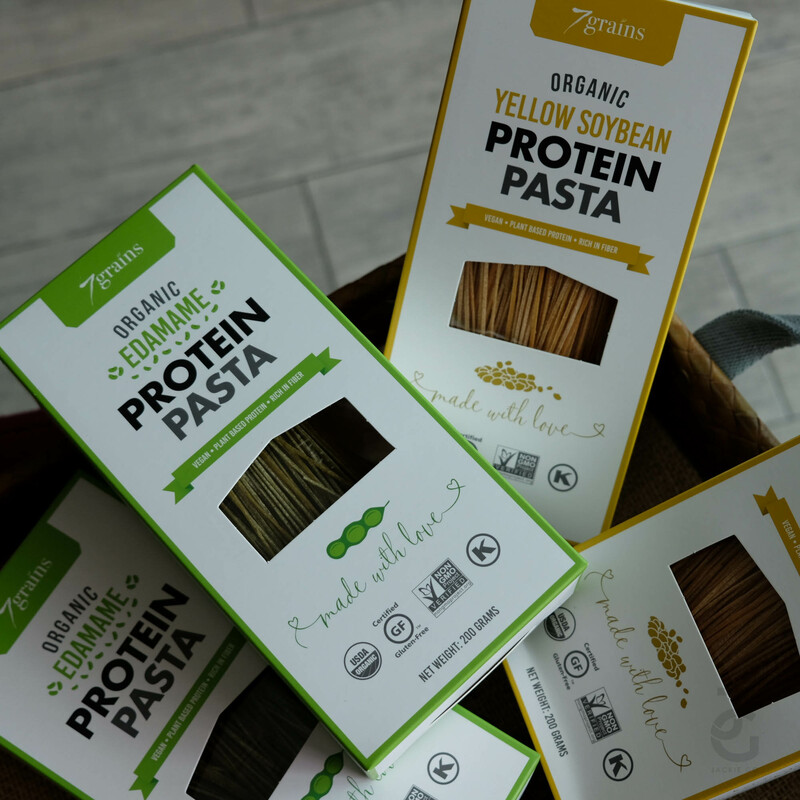 7Grains Bean Pasta is a vegan, plant based protein made of USDA certified organic edamame beans. 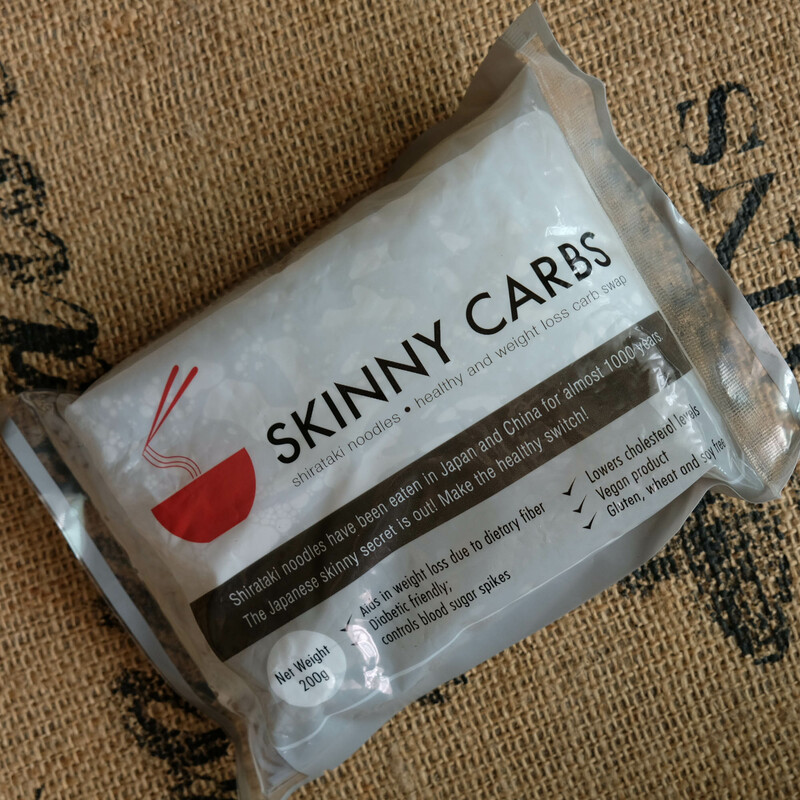 It is low in carbohydrates, has high protein and fiber content, and free from additives. 22g Carbs and 12g Fiber per serving and has no added sugar. It comes in two variants: Edamame and Yellow Soybean.